Welcome to my website! 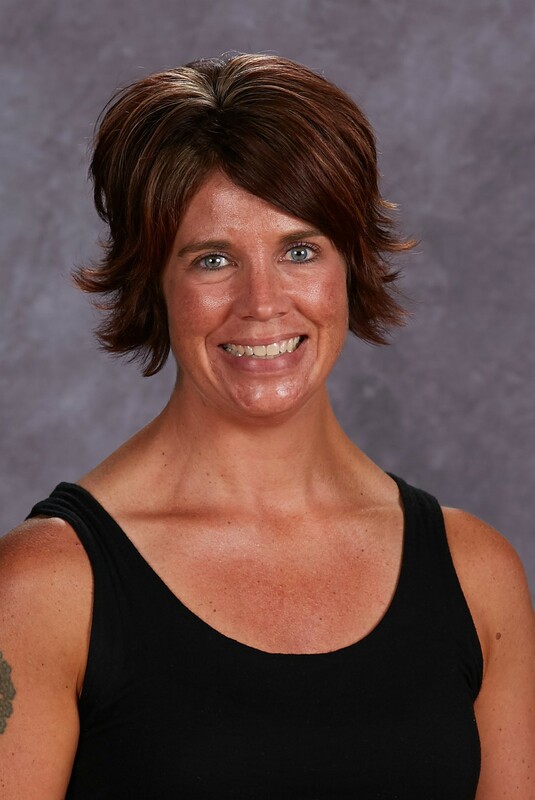 My name is Jamie Hansen and this is my 14th year as the School Social Worker for the Hayfield School District. I live in Hayfield with my husband, Sam, who is a Sales Specialist for Central Farm Services and a 1995 Hayfield graduate. We have a son who is in 10th grade and twin daughters who are in 7th grade. I graduated from Minnesota State University, Mankato in 1999 with my bachelors degree in Social Work. I am here to help bridge the connection between home and school in whatever way I can. I am looking forward to another great year! I work with students in grades K-12. I work with children individually, in small groups and in the classroom. My office hours are Monday-Friday 7:30-3:30.